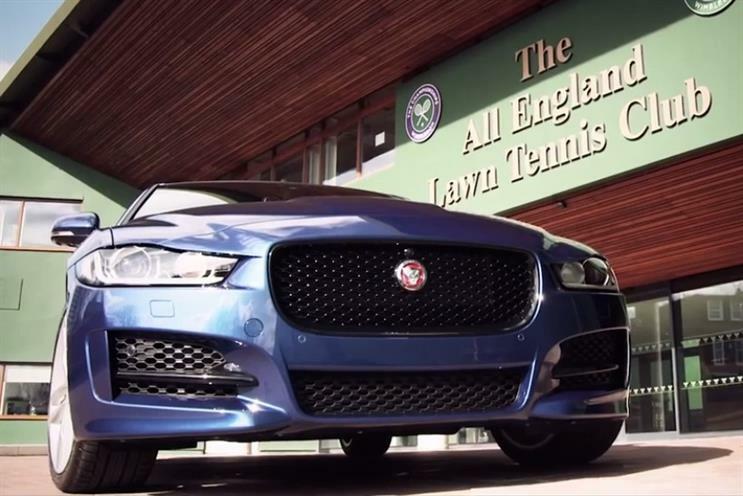 Luxury car brand Jaguar has signed up as the official car sponsor of Wimbledon All England Lawn Tennis Club (AELTC) and will supply 170 luxury vehicles to support tournament operations. The new Jaguar XE and XF, and XJ models will be seen in London at this year's Championships, which runs from 29 June to 12 July. 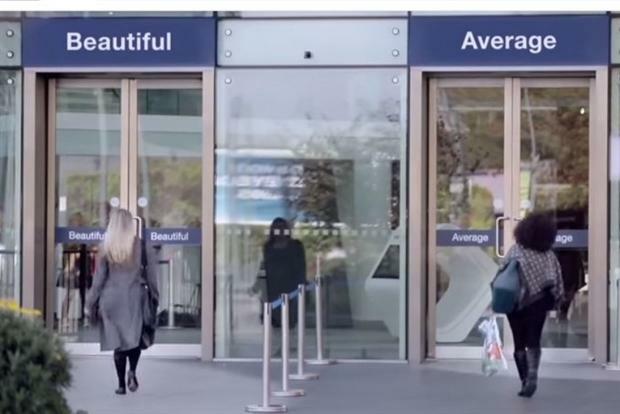 The car brand will launch OOH advertising to maximise publicity from the association and has created a short film of Jaguar brand ambassador José Mourinho being given his first tour of Wimbledon by Tim Henman. "Wimbledon is recognised globally as the pinnacle of international sport. There's no other event like it," said Laura Schwab, Jaguar Land Rover marketing director. "The tournament captures our imagination in different ways. For some it's the feeling of summer, but for others it's British sport at its best." Mick Desmond, commercial director at the AELTC, added: "We're delighted to welcome Jaguar as a partner to Wimbledon and into our family of world class brands. "We are very proud of our unique British heritage and are looking forward to another great tournament this summer with one of Britain's most iconic luxury brands."